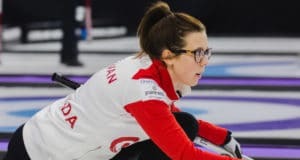 Canada returned to the international curling stage in grand fashion on Sunday. 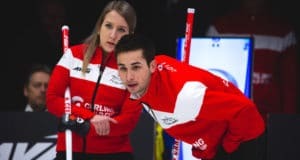 Canada’s men’s, women’s and mixed doubles teams pulled off historic feats at the Curling World Cup. 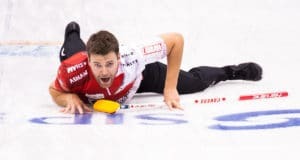 Each team won its corresponding final to become the first-ever winners of each event. 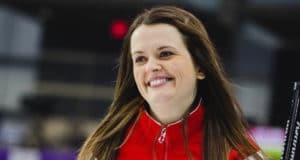 It will also go down in history as the first time one nation has swept all three events. 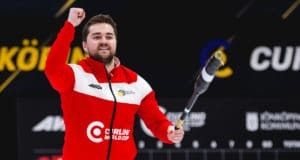 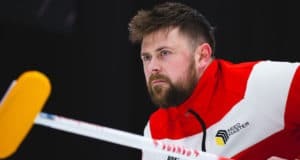 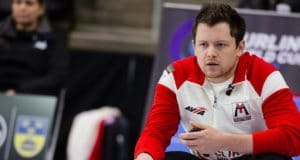 Canada’s men’s and women’s teams clinched spots in their respective finals at the Curling World Cup in Suzhou, China on Saturday. 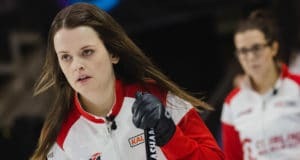 Both Kevin Koe and Rachel Homan join the mixed doubles team of Laura Walker and Kirk Muyres, who qualified on Friday.